Sayram used the loan amount purposefully. She started with a small amount to establish her own business and she went ahead to expand the agriculture sphere. She bought three head of cattle. 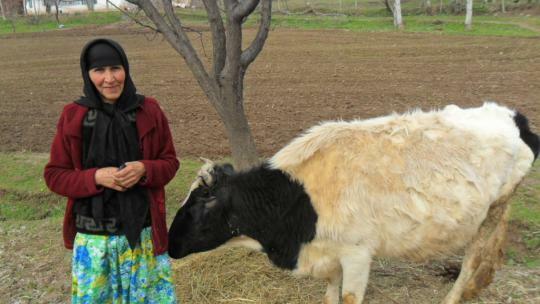 Thanks to this loan, Sayram generated more income for her family and her own needs. She is very grateful to MicroWorld lenders for their support.